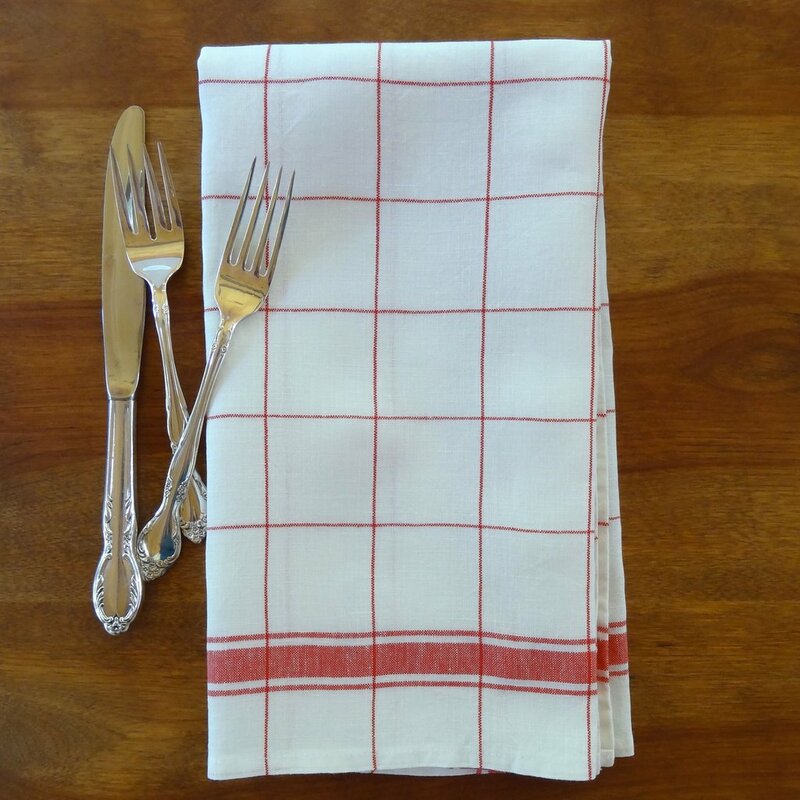 A high quality linen tea towel done in a classic retro design. 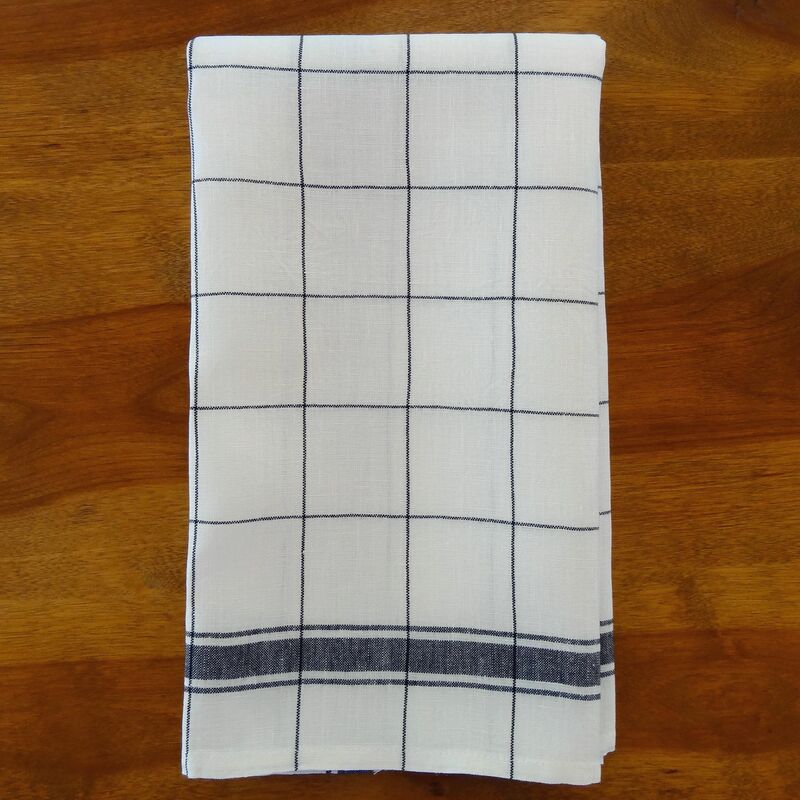 This towel is part of the “New Parma” line and happens to be the most popular of Libeco’s fabulous tea towels. 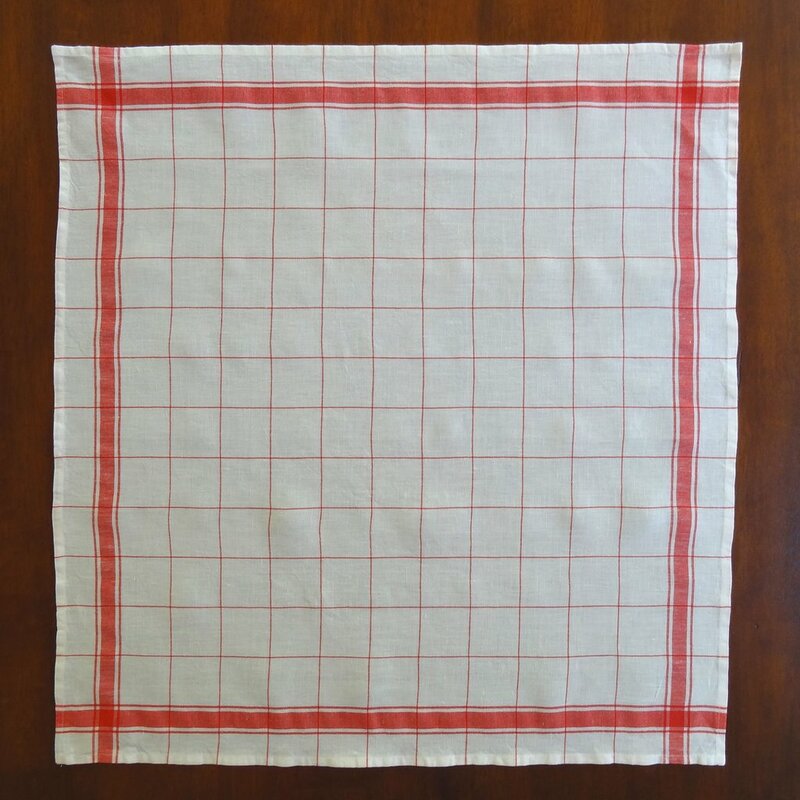 Found in modern kitchens in New York and Milan to country kitchens in the south of France this towel is a clear favorite with serious cooks. 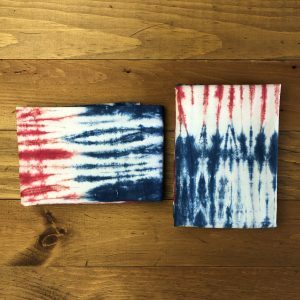 Crafted with a quality medium weight linen that softens with each wash, it will last for years. 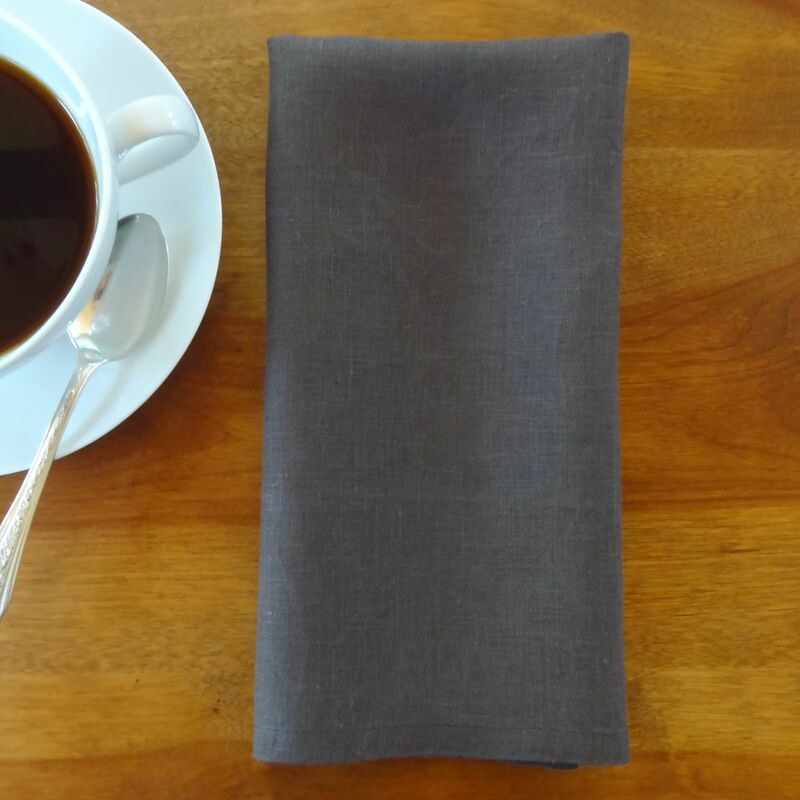 Lint free and very absorbent we can assure you that this is the kitchen towel that you will be reaching for throughout the day. Color – Red on White. Also available in black. Libeco has been manufacturing linen since it’s establishment in 1858. The company is located in Meulebeke, Belgium, a small village between Bruges and the French border. This bucolic area is where the best quality flax is grown to produce linen. 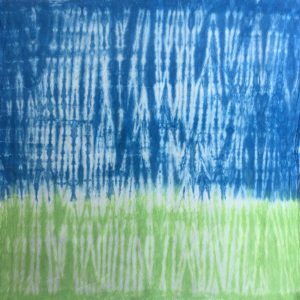 Today Libeco is known for its world class linen textiles and it’s understated but elegant designs.